Peppermint essential oil- 10 ml. 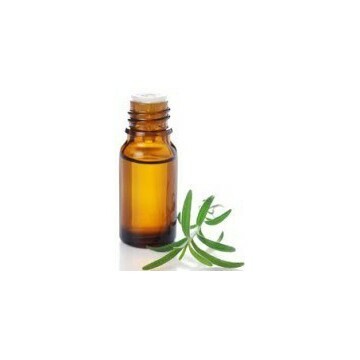 The essential oil of peppermint is used especially in cases of trauma without wounds. It is applied directly in case of physical shock. It is also soothing and refreshing. 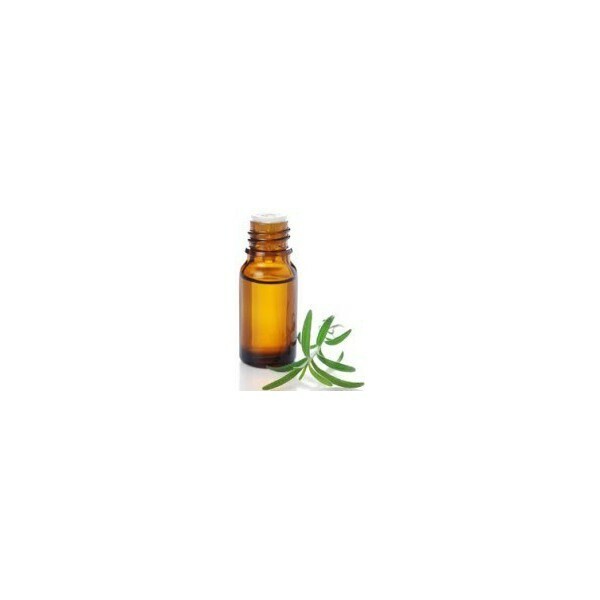 This essential oil is not recommended in poulais, pregnant mares and may cause local irritation.